*PERFECT FOR PROFESSIONALS and Corporate with 10~15 pax. 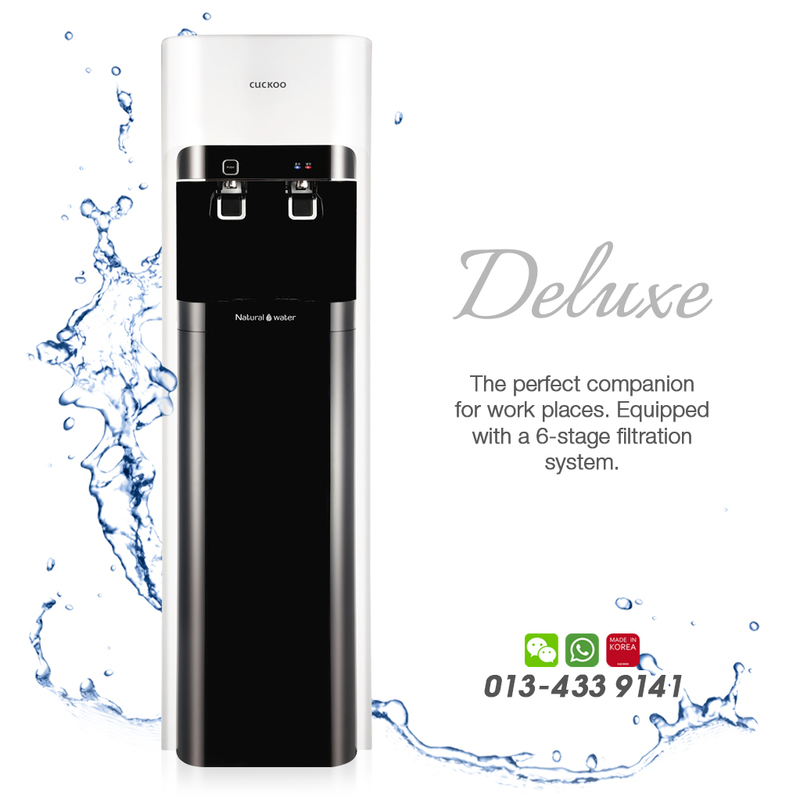 *The perfect companion for work places. Equipped with a 6-stage filtration system.